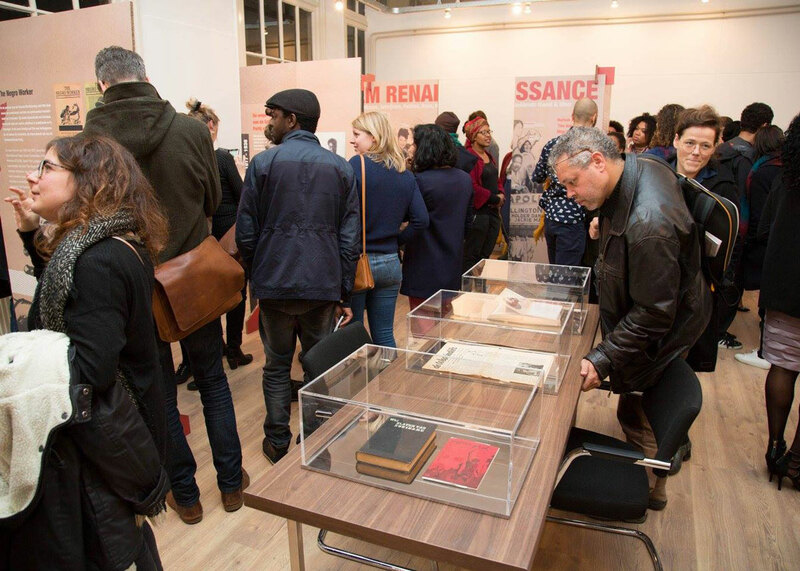 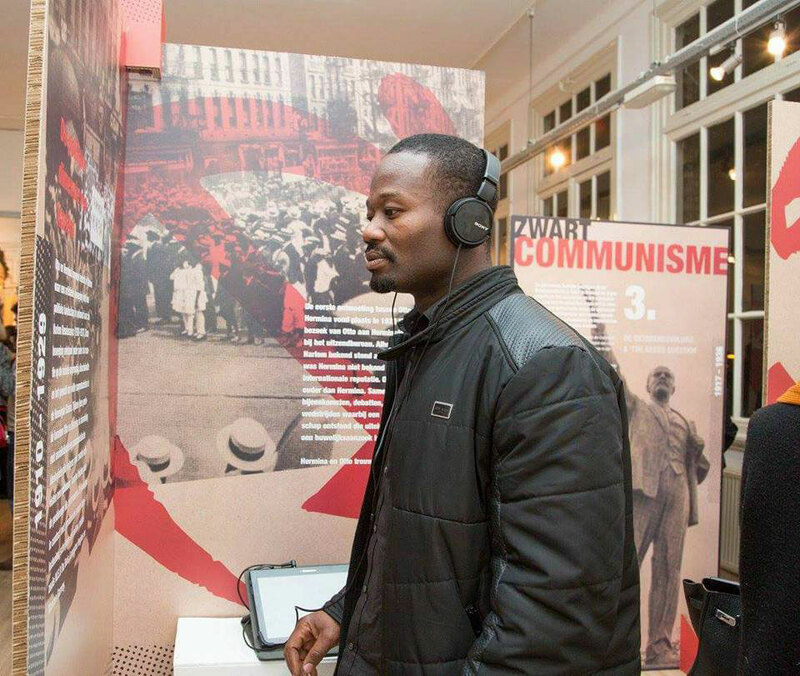 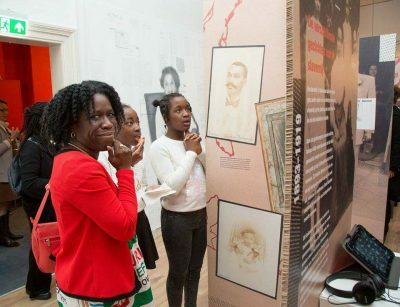 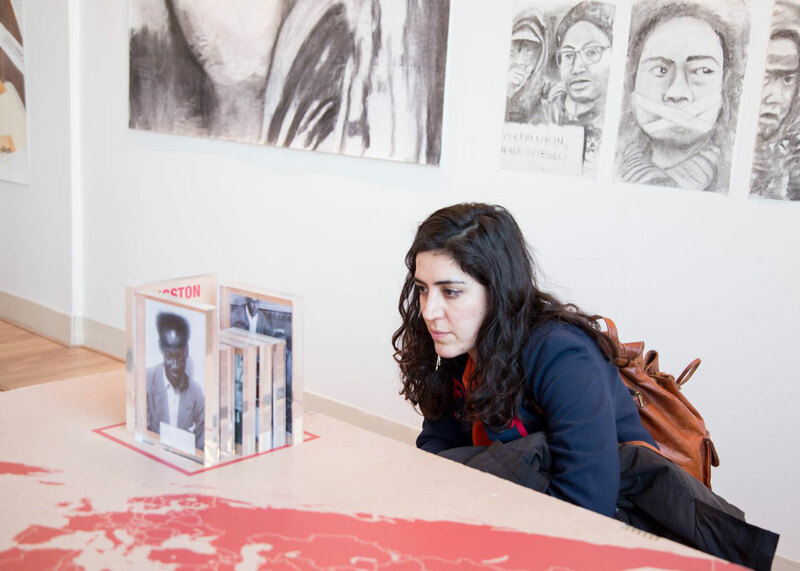 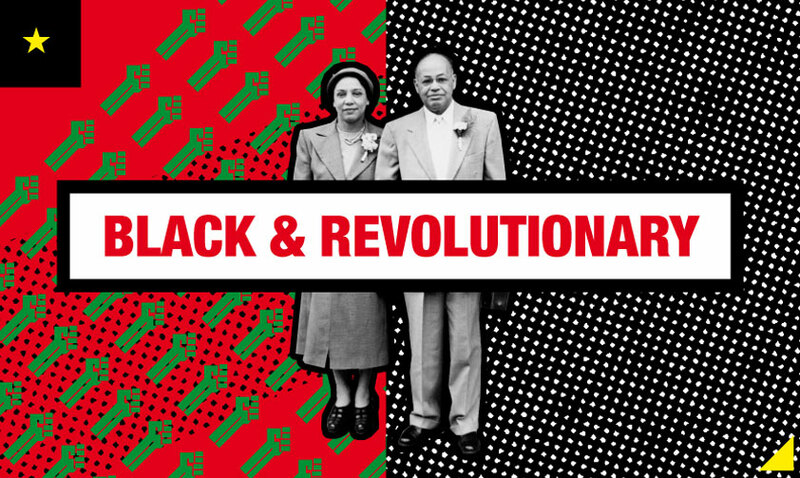 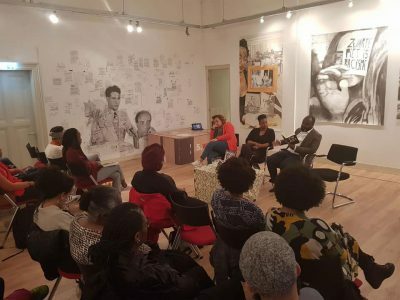 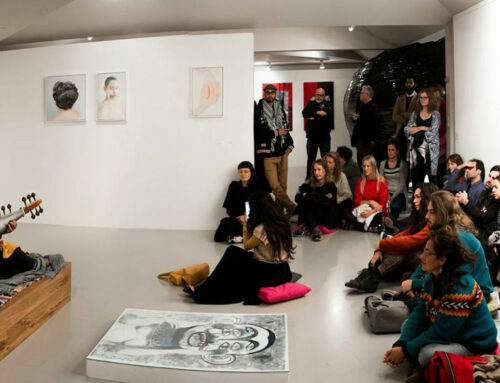 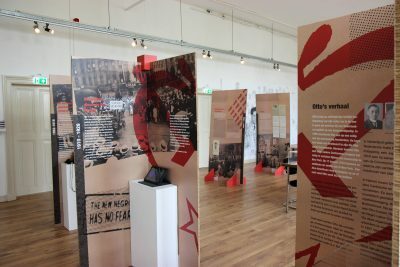 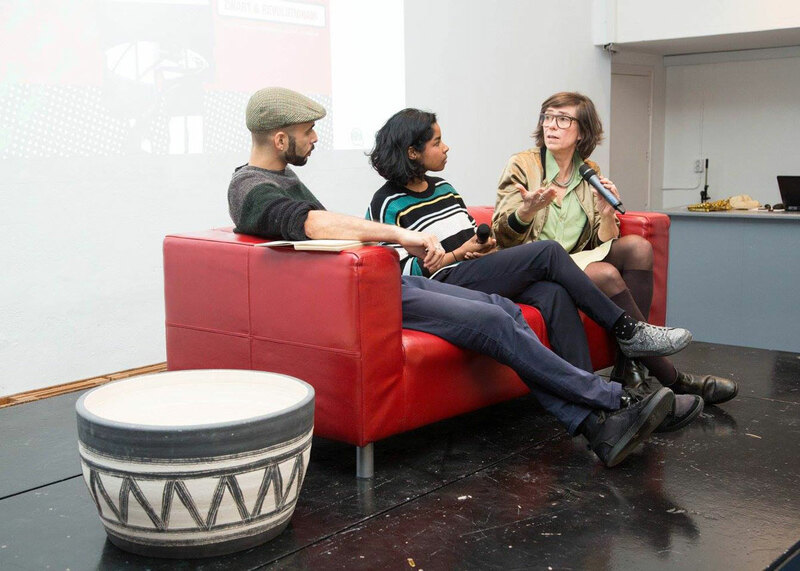 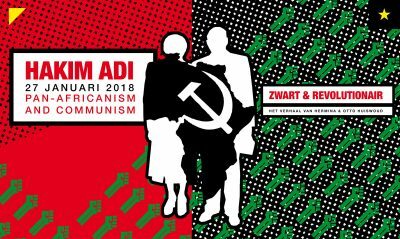 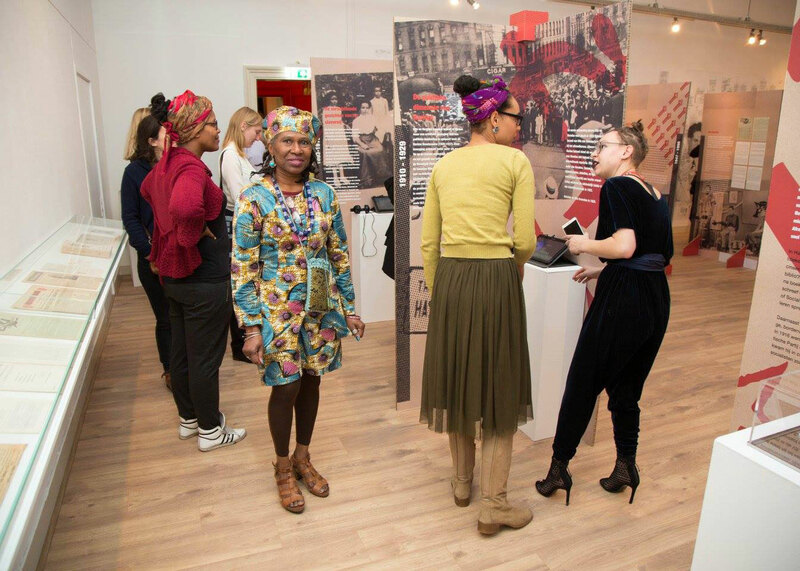 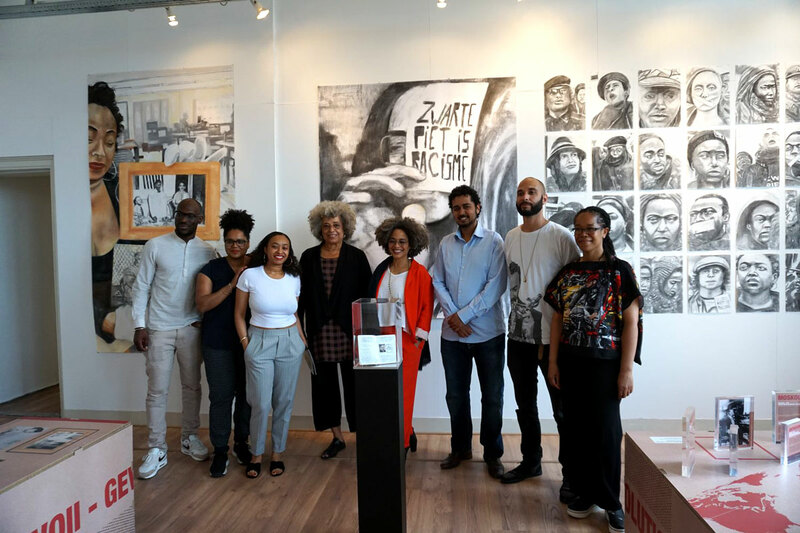 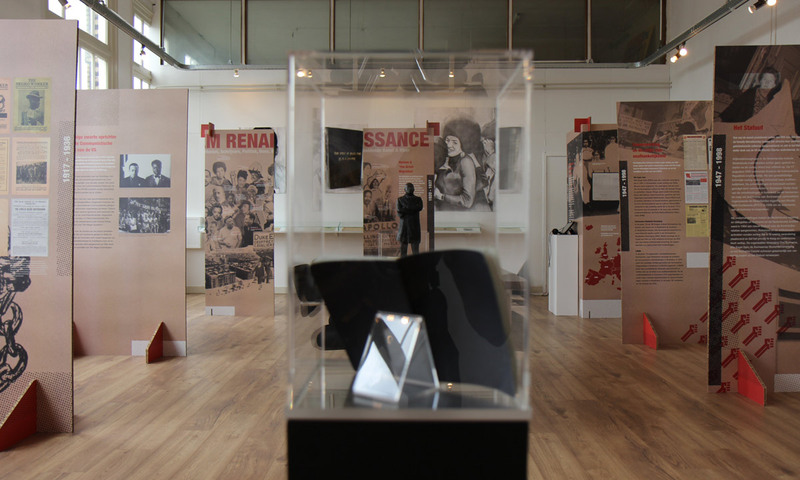 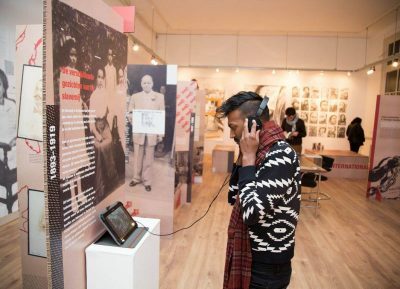 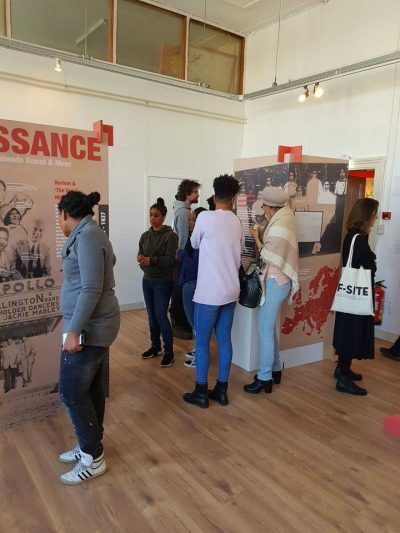 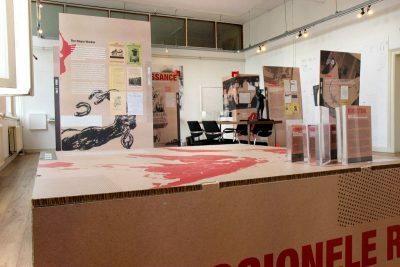 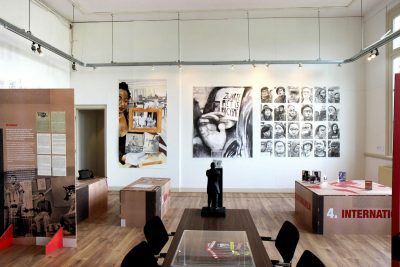 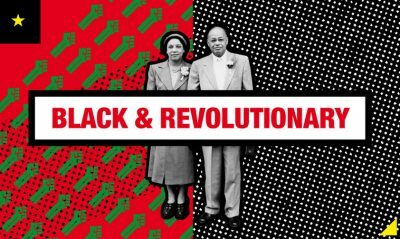 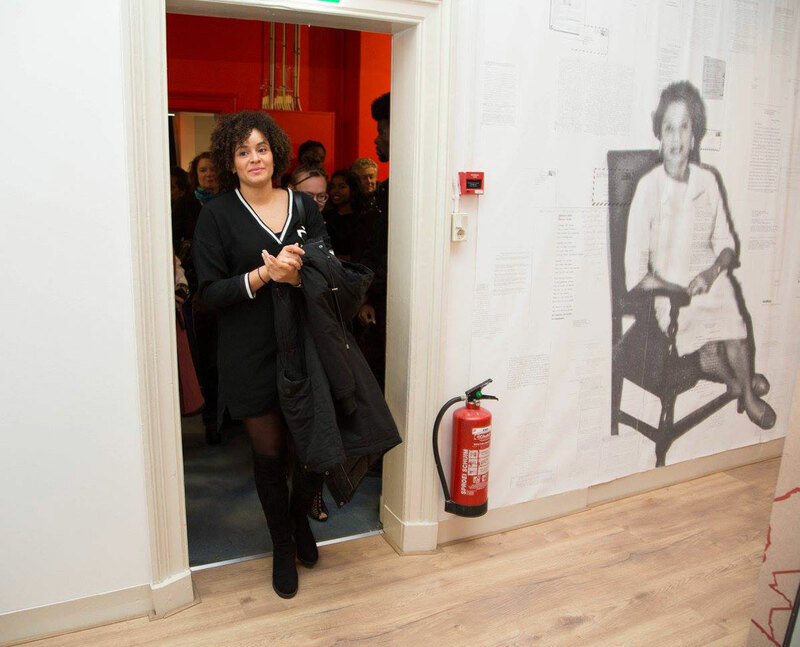 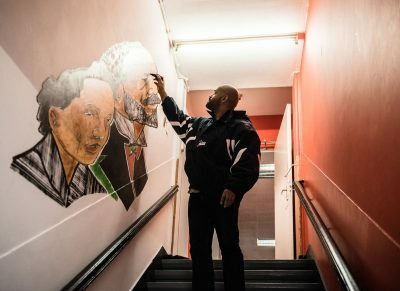 Black & Revolutionary is an exhibition based on the historical research of the research team of The Black Archives on Otto and Hermina Huiswoud. 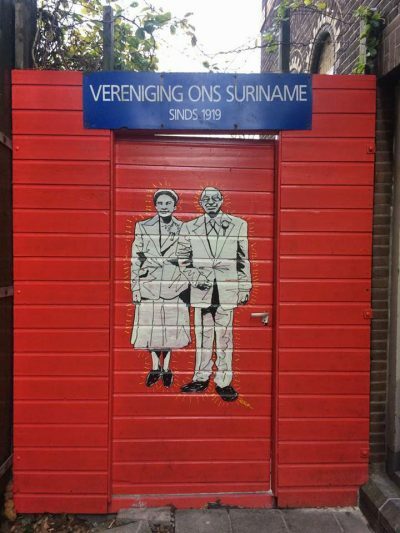 After starting The Black Archives in 2015, the team stumbled upon a collection of dusty old boxes at the attic of the “Vereniging Ons Suriname” (Association Our Surinam), an association of Surinamese people in the Netherlands founded in 1919. 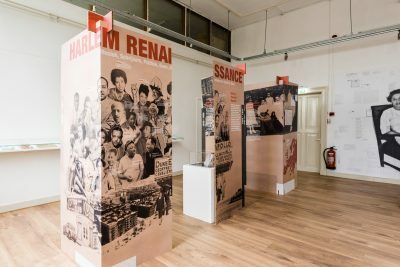 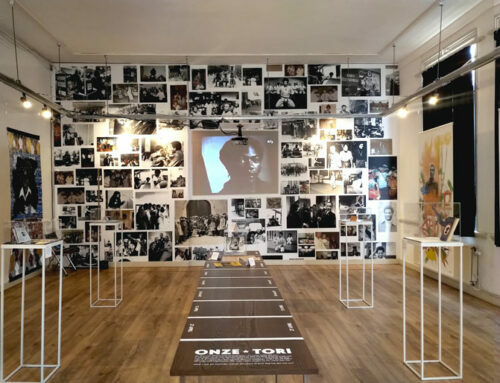 In the boxes was the life of a couple of whom their global journey was dedicated to political change and the global fight for equality and justice for black people. 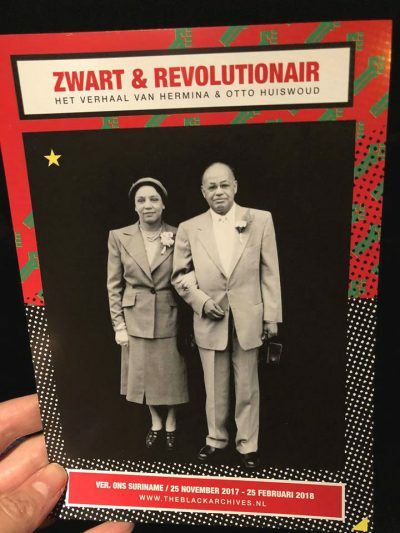 Starting their lives in Latin America, coming of age in NY during the Harlem Renaissance and travelling the world as part of the communist party till after WO II, to spend the last part of their life in Amsterdam battling colonialism and racism. 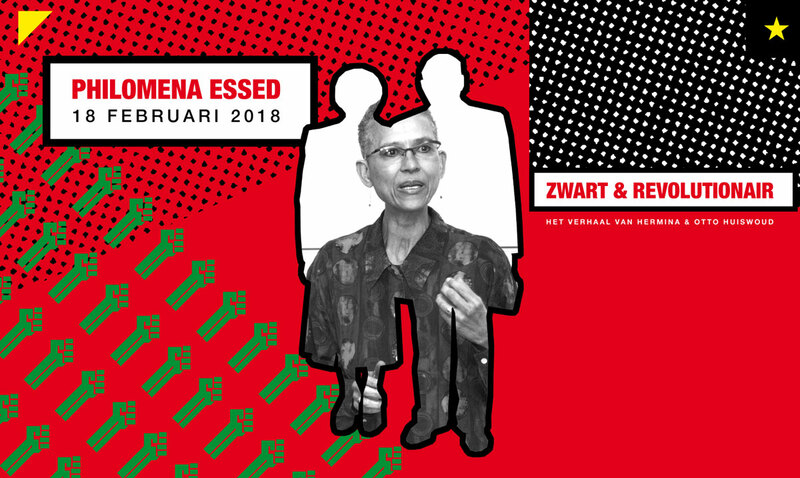 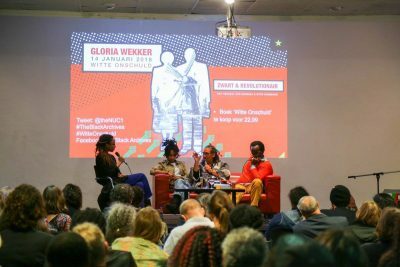 The story of the Huiswouds shows that there has been a long tradition of black emancipation and political organizing in the Netherlands. 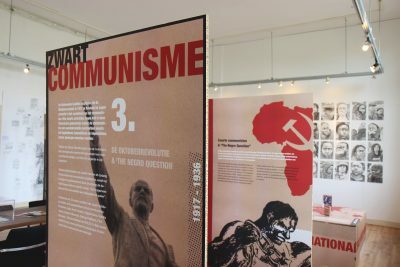 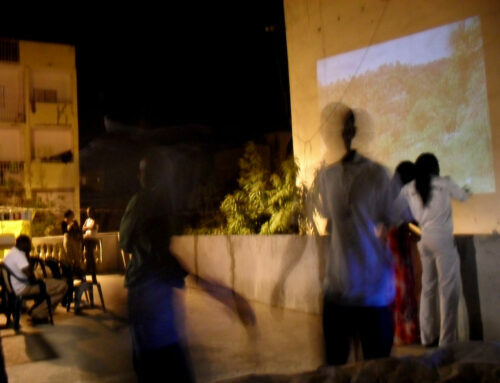 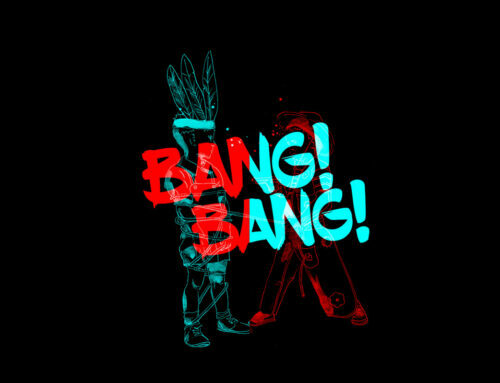 They are key figures in connecting an international network of anti-colonial thinkers, writers and activists, such as Anton de Kom, Marcus Garvey, W.E.B. 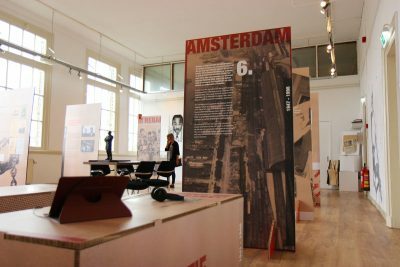 Du Bois and Langston Hughes to the Dutch locality and history.